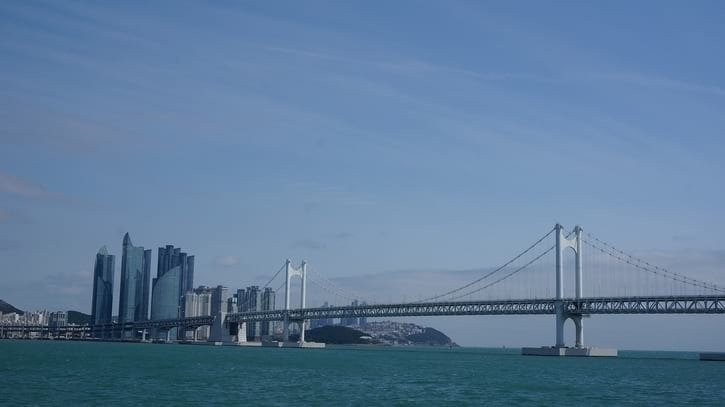 Want to know the must-see and must-visit attractions in the city of Busan? 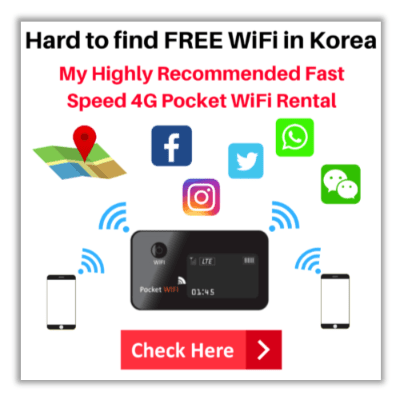 Check out this Busan travel guide that will show you not just top attractions and things to do in Busan. 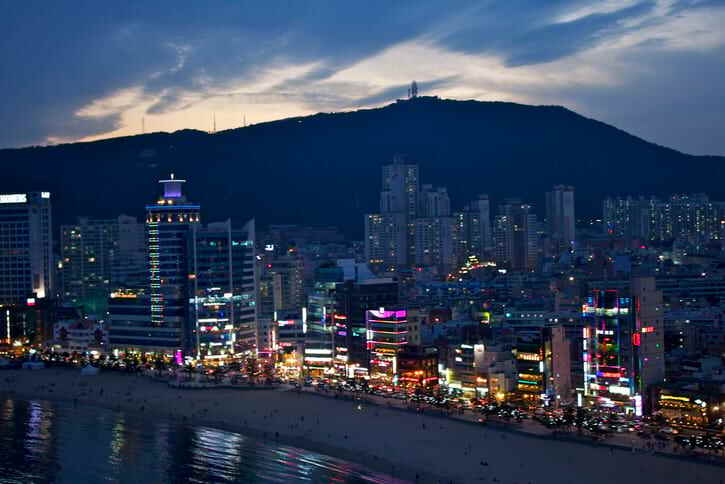 The port city of Busan serves as one of the most visited destinations in South Korea. 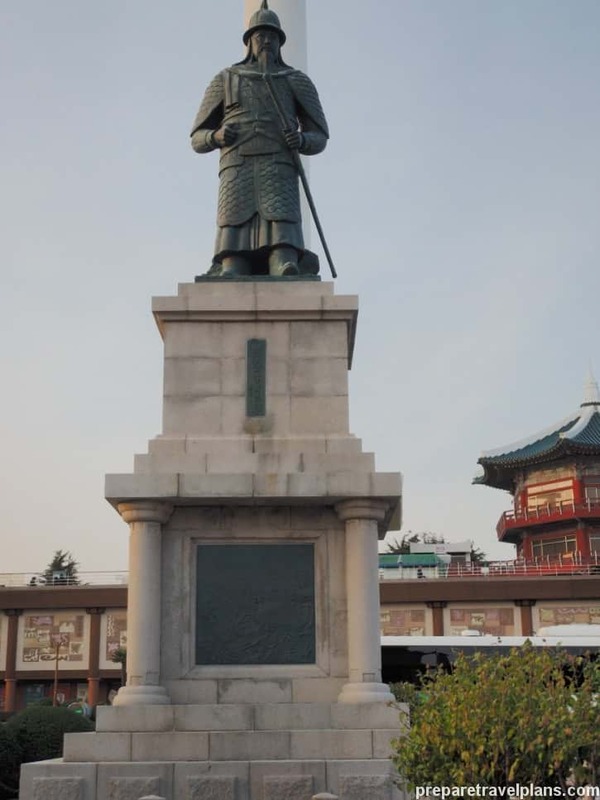 As the second largest city, it is no doubt an urban retreat with modern amenities and facilities, but it is also home to cultural and heritage sites for visitors to get to know Korea’s unique identity. From solo travelers to families bringing their kids, Busan definitely appeals to all types of visitors. Whether you are visiting for a quick day trip or staying for a couple of nights, make sure to visit the city’s top attractions. 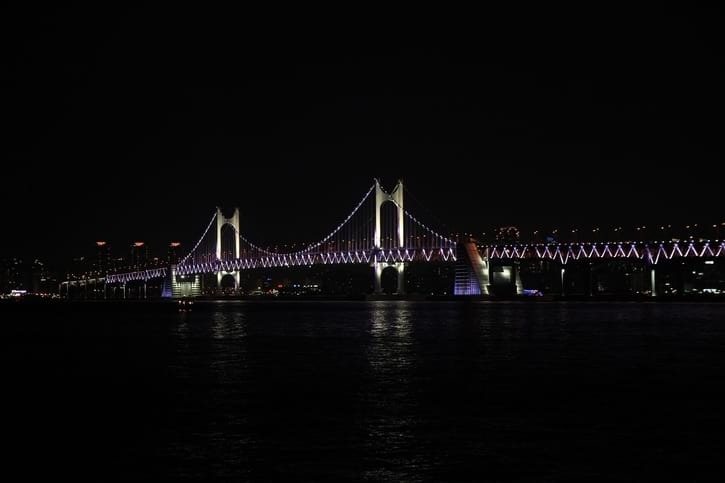 Interested to know the must-visit places in the city of Busan? Check out the below list. Yes, that’s right. 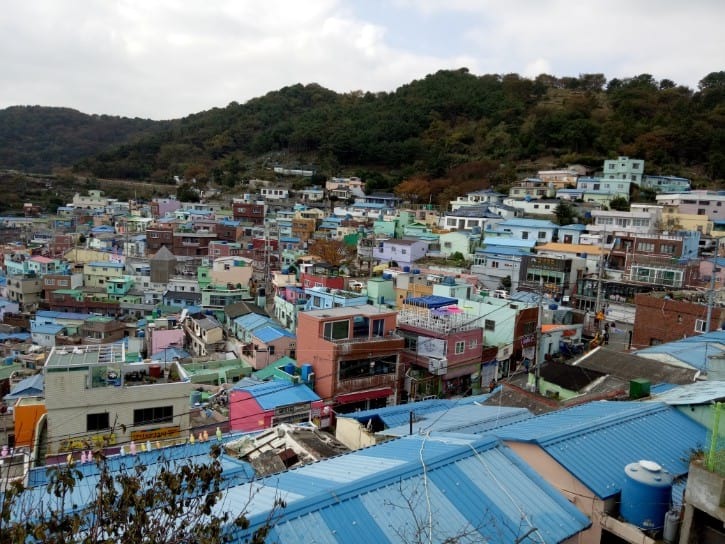 Who would have thought that a slum area housing war refugees during the Korean War is now a famous attraction of Busan? In 2009, the local government encouraged artists and local residents to paint and give the village a colorful face-lift. The result is must-visit attraction for visitors pouring to Busan. It is hard to miss the village with its iconic and distinct Lego-like colorful houses. Goes without saying that Gamcheon has plenty of Instagrammable spots! 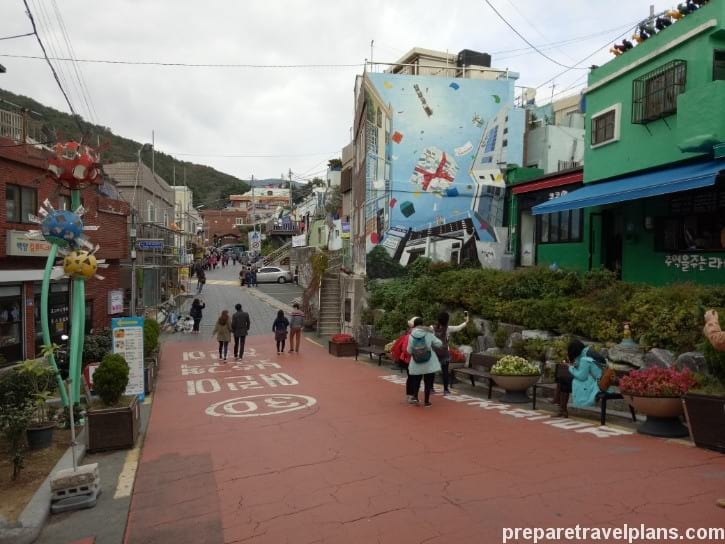 Continue reading this guide and understand why this village is one of the well-known places in Busan. 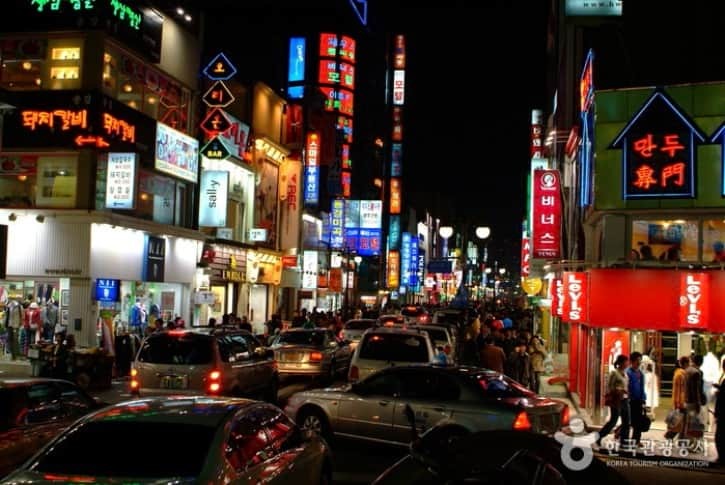 What are the things to do at Gamcheon Culture Village? Find your Prince. We’re not talking about any royalties here, but the most popular photo opportunity spot in the village is the statue of the Little Prince (from the novel, Little Prince) with the fox gazing upon the cityscape below. Drop by at the Gamcheon Culture Museum. Learn about the village’s history and journey. One of the symbols of Busan, Busan Tower is unique both in design and purpose. Busan Tower has a marvelous pattern of a pagoda and unlike other towers across the globe, Busan’s tower is solely for leisure purposes. 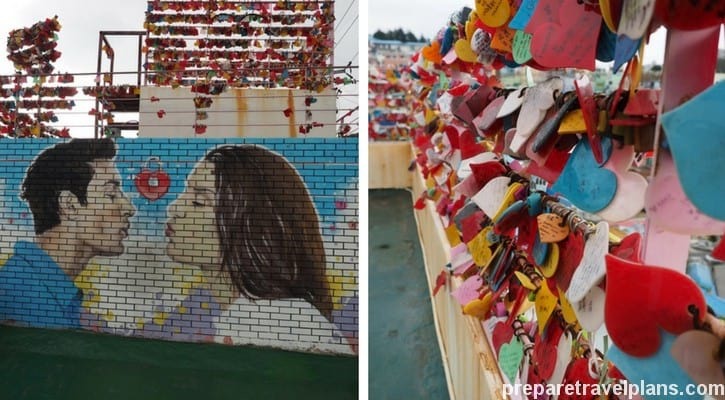 Because of this, Busan Tower has become one of the tourist spots in Busan. Standing 69 meters above sea level, measuring 120 meters high, the tower has an observation deck for visitors to enjoy a panoramic view of the city, especially at night. 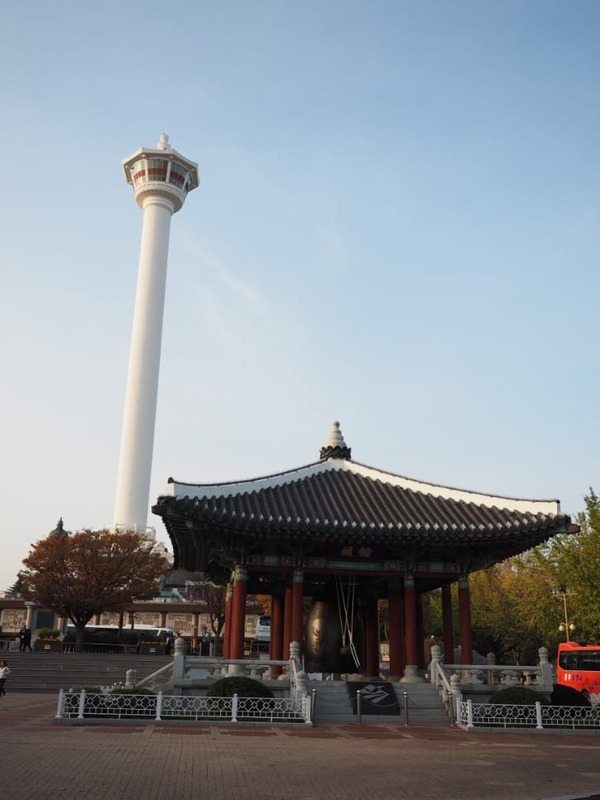 Busan Tower’s location at Yongdusan Park, is an attraction itself, often featured in a Busan travel guide. 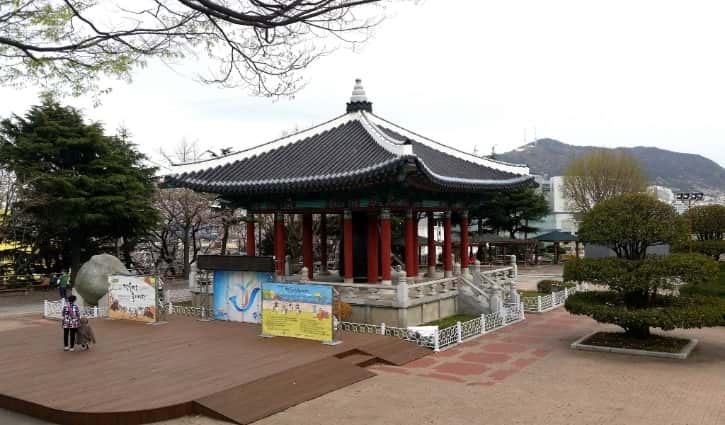 The park and the tower are located at Yongdusan Mountain, one of the famous mountains in the city of Busan. The park is spacious, providing ample open spaces for visitors. Walk around and enjoy its trees and flowers during spring or fall. What are the things to do at Yongdusan Park and Busan Tower? 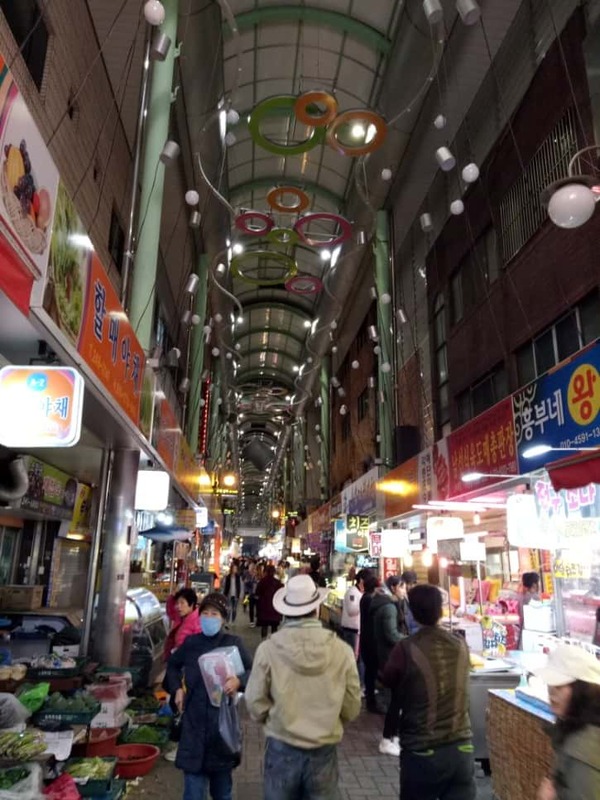 Busan seems not to run out of markets and street food alleys, but if you want to be where the action is, head to Nampodong Street. 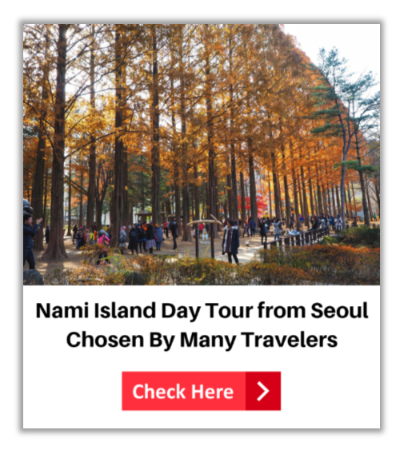 Conveniently located, Nampodong also provides access to many popular places and activity to do in Busan like Busan Tower and the Busan International Film Festival (BIFF). 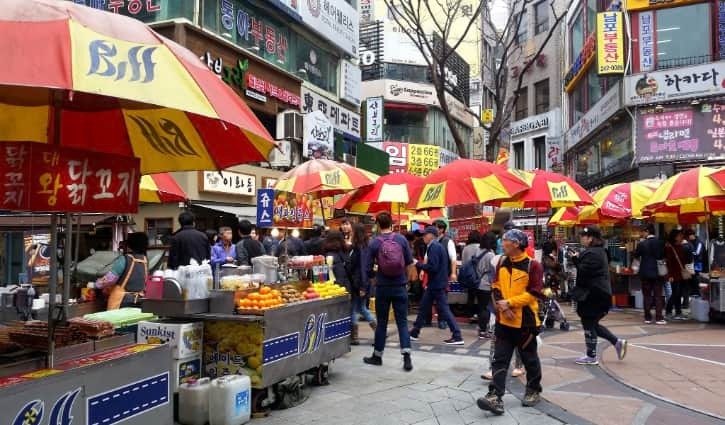 The street is more famous as a shopping district with lots and lots of food venues from open-air stalls right in the middle of the street to quaint restaurants. But perhaps Nampodong will never be Nampodong without shopping. 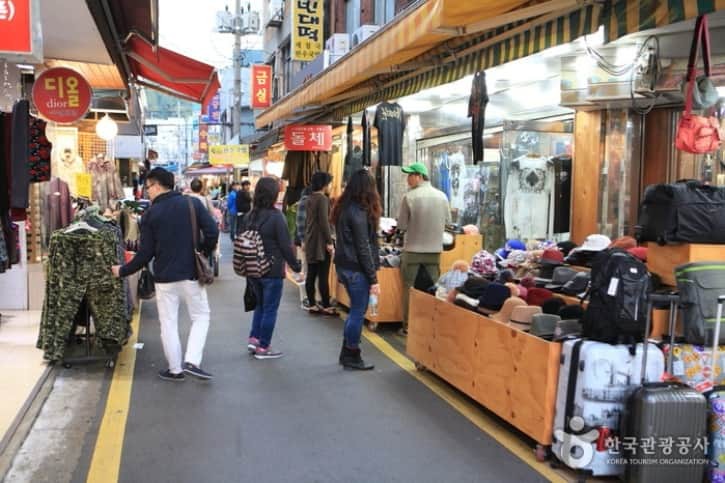 The area is home both to an indoor and outdoor shopping area, and its street market is what makes it popular. Large with a plethora of good, it is amazing how organized it is. There’s a street for books, second-hand clothes, and other products. 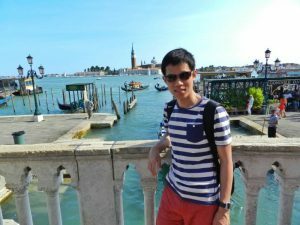 What are the things to do at Nampodong Street? This market literally means, “international”, coined from the wide array of products and goods sold in the market. 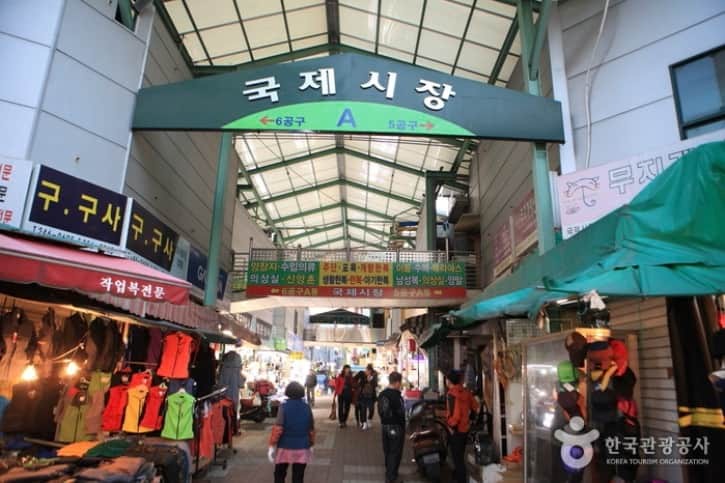 It is hard to skip this market because it is part of the main district of Busan. More than that, Gukje Market itself is a historic and heritage place. 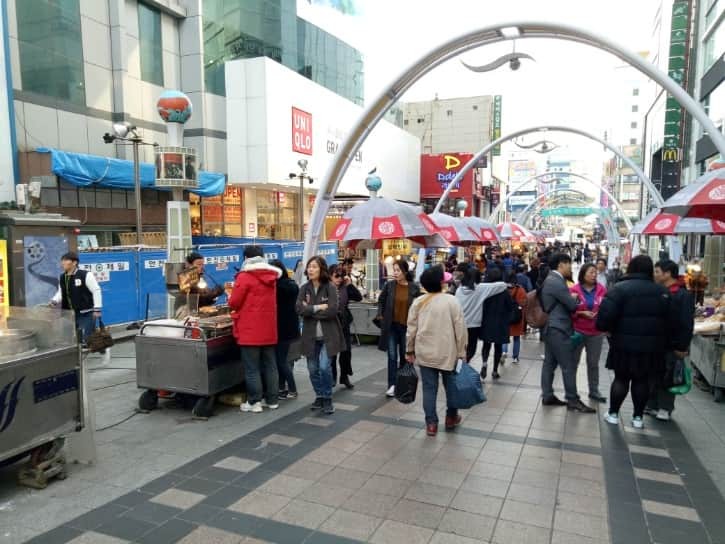 Its story dates back to the Korean War in 1948, with war refugees finding solace in Busan put up kiosks and stalls to support themselves financially. 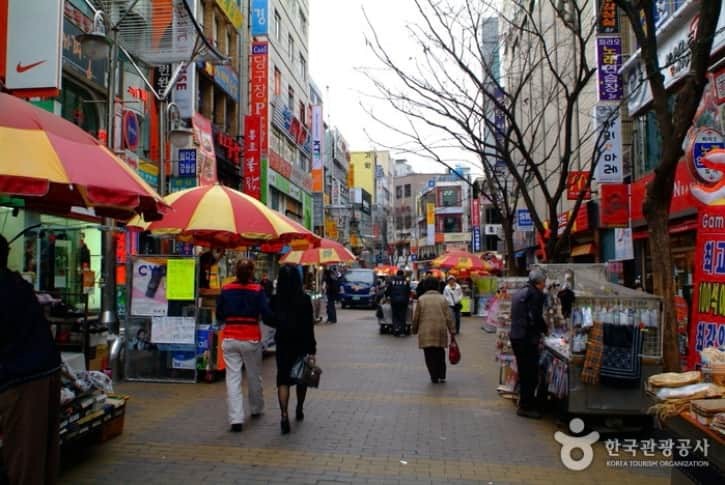 What are the things to do at Gukje Market? Still within the area and walking distance from Nampodong and Gukje Market is the Busan International Film Festival Square. Due to proximity to different popular attractions, BIFF Square is well visited by visitors. The area is where Busan International Film Festival, one of Asia’s most prestigious film festivals was first held. The venue has been transferred, but the Square still has its cinematic flair, earning its spot in Busan. What to do at BIFF Square? After a long day exploring the city, it’s time for a little downtime yet still enjoying sightseeing in Busan. Where to go to? It’s definitely Gwangalli Beach! An urban beach, this crescent beach of fine sand and pristine water measures 1.4 kilometers. 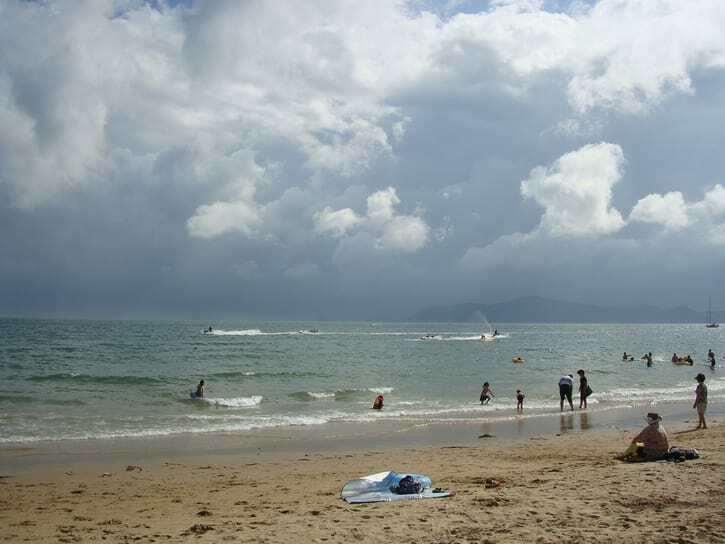 Highly accessible from Gwangan Station, there are many things to do on this beach even without getting yourself wet. That’s why this beach will never be missing in a Busan travel handbook for important landmarks and things to do in Busan. 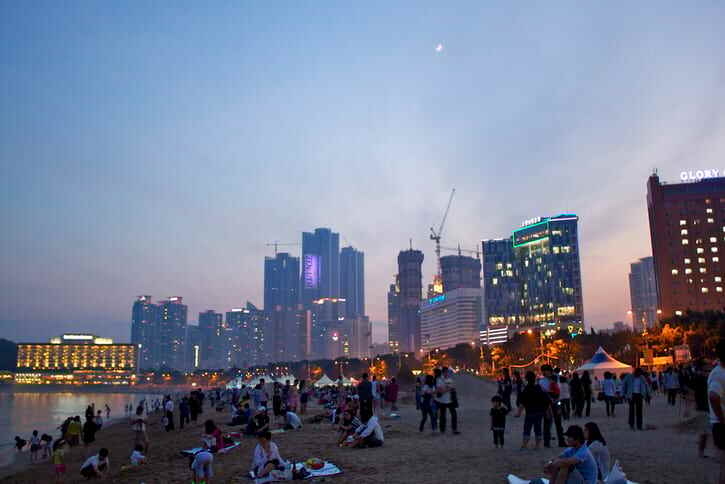 What are the things to do at Gwangalli Beach? Beaches may seem to be located in tropical countries, but Busan takes pride in its clean and urban beach and island destination. 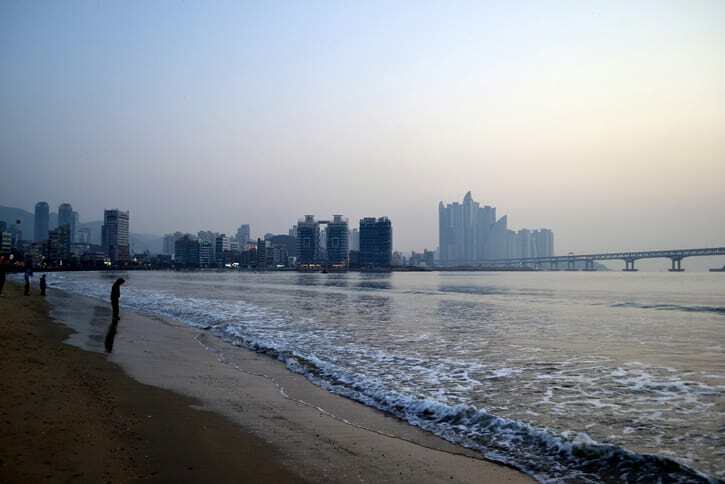 A white-sand beach, Haeundae Beach is 1.5 km long and spans 30-50 meters wide. The result is a spacious playground for visitors of all ages. Open all year-round, perfect for those looking for free attractions and recreation to do in Busan. During summer, this is no doubt the most popular spot in the city. 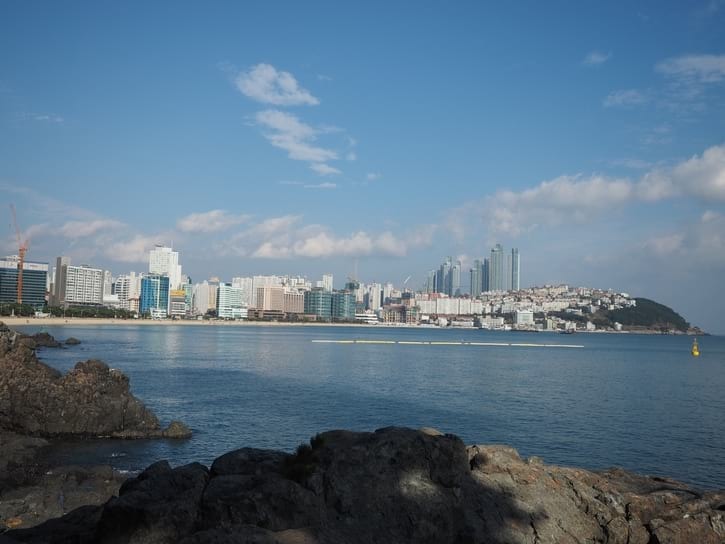 The island of Dongbaekseom is now connected to Haeundae Beach, but decades ago, it was an offshore island. Its name means, “Island of Camellias”, and guests will see these beautiful blooms especially during spring. The island is a great place to enjoy the outdoors without going far from the city. Walk around and have a good view of the city’s coastline. 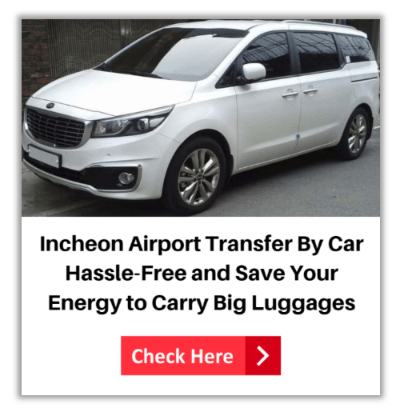 What are the things to do in Haeundae Beach and Dongbaekseom Island? 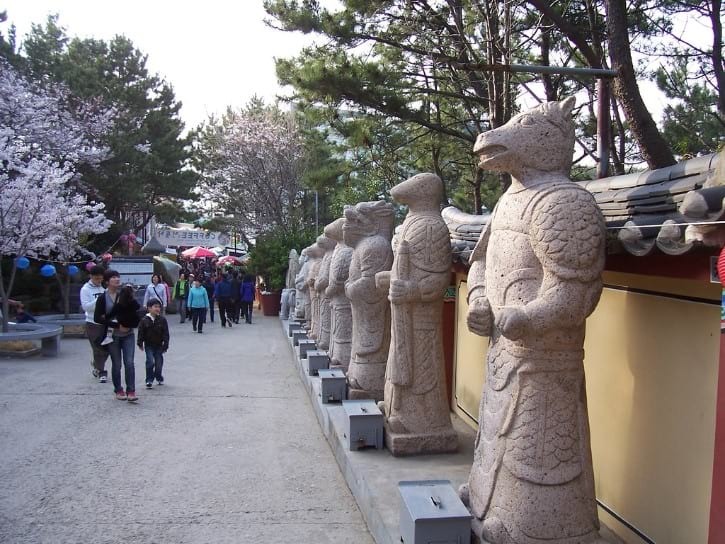 Visiting any city in Korea is incomplete without paying tribute to its rich history and culture. 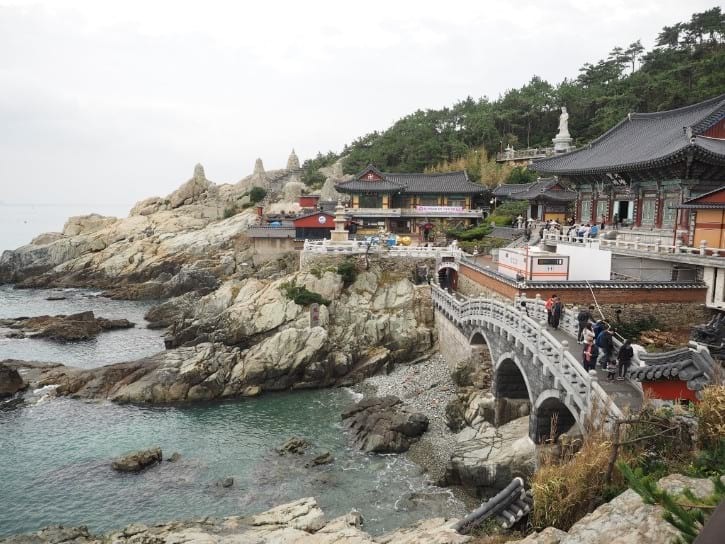 When in Busan, head to Haedong Yonggungsa Temple, a destination that is more than just a spiritual sanctuary. Quite unique, this temple complex is perched on the shoreline’s cliffs overlooking the open sea. There are many things to see, so make sure to get a map and checkout spots like shrines, pagoda, and stone lanterns. Built in the 14th century, its architectural wonder is hard to miss. A large complex, expect to spend at least a day at this temple. 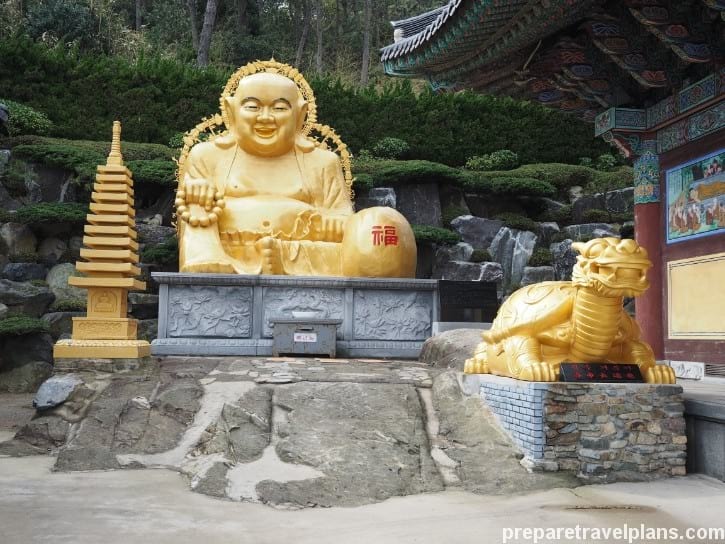 What are the things to do at Haedong Yonggungsa Temple? With these top things to do, this Busan travel guide will have you covered when it comes to sightseeing in Busan. From cultural to urban attractions. Busan has it all.